Won't last long! 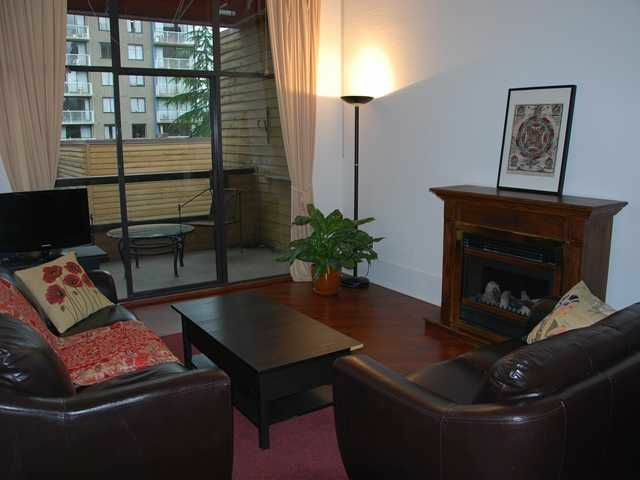 This 1 bedroom PENTHOUSE is located in the heart of the West End. 12 ft ceilings and skylights throughout make this 600 sq ft unit bright and spacious. BONUS loft area is great for an extra bed or storage. Its oversizedsouth facing balcony is perfect for entertaining and gardening. Recent BUILDING UPGRADES include rainscreening, new awnings and new balconies. AMENITIES include shared laundry, sauna and fitness room. 1 parking, 1 full size locker PLUS a live-in caretaker. PETS & RENTALS permitted. Easy to show, call for an appointment!